CLICK HERE to visit the website of Medici Medical Arts. 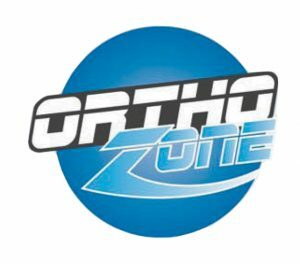 CLICK HERE to visit the website of Ortho Zone. 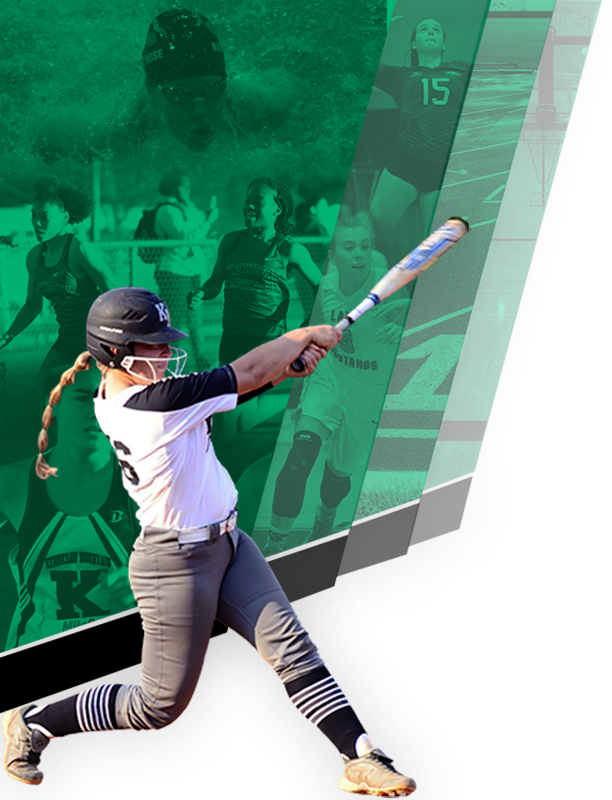 CLICK HERE to visit the website of PT Solutions.